Indonesia – Denpasar is the capital of bali. Situated on the bali island, it is known worldwide as a major tourist destination, and is the main gateway to bali. 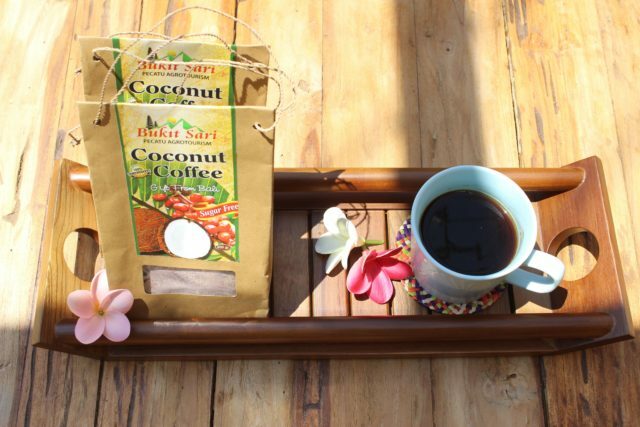 Coconut coffee is a blend of coffee with a delicious coconut flavor has ever existed, our coconut coffee is flavored perfectly with the tropical and nutty taste of coconut..
Indonesia – Denpasar, adalah ibukota bali. Terletak di pulau bali, terkenal di seluruh dunia sebagai tujuan wisata utama dan merupakan gerbang utama jalan ke bali.